or daytime use of contacts, glasses. Our eyewear selection features a wide range of economical and designer labels. From the conservative to the outlandish, we have something for everyone. A thorough screening that provides a greater view of the retina, aiding us in detecting eye conditions and diseases that may not be visible in traditonal exams. Meet our exceptional doctors and opticians behind Eyecare of CNY that are dedicated to providing you with the best care for your eyes. 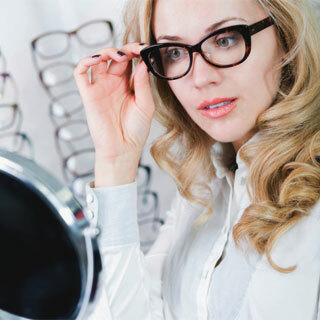 Our eyewear selection incorporates a wide range of fashions and prices. From high-end designers to more budget friendly styles. We specialize in tactical glasses, and have a large variety of sunglasses. 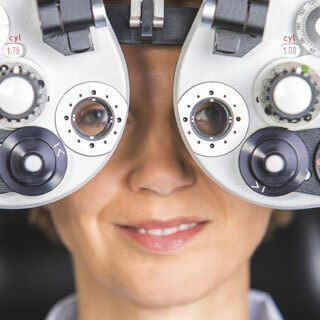 We offer a wide range of services and treatment for patients of all ages, providing you with the knowledge and resources for optimal eye health, care and recovery. We are dedicated to providing comprehensive eye-care while treating our patients with kindness and respect. Our practice is founded on the belief that every patient should be treated the way we would like to be treated. Glare free and clear vision with Zeiss' PureCoat. Professional Website Design - ACS Inc.